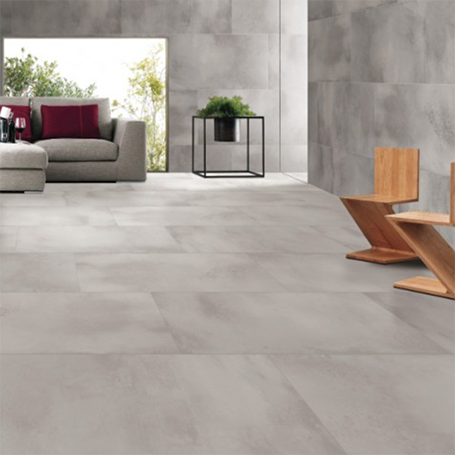 Metal Max is the newest addition to our innovative concrete inspired porcelain tiles. Metal Max offers an elegant and clean cut look. It will add a one of a kind sophistication to any space indoor or outdoor. Metal Max features an anti-slip R11 coating which allows for safe installation in various settings including commercial public spaces. Metal Max is available in three exquisite colors, in a 24" x 48" size.